Correct workplace ergonomics and posture can boost your efficiency and productivity at the work. 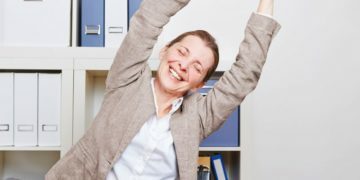 A systematic ergonomics and posture improvement removes risk factors that lead to musculoskeletal injuries and allows for improved human performance and productivity. Not just that, a good posture makes you look good too! We will be happy to work-out customised packages for your organization or employees. 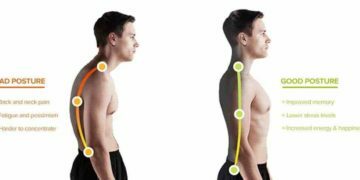 A poor posture may be caused by muscle imbalance, poor biomechanics , genetic curvature of the spine as in scoliosis and poor joint flexibility, as a result of injury or surgery or from excessively sustained positions such as prolonged sitting or bending. Our physiotherapists are trained to assess the causes and suggest a treatment plan for improved posture.